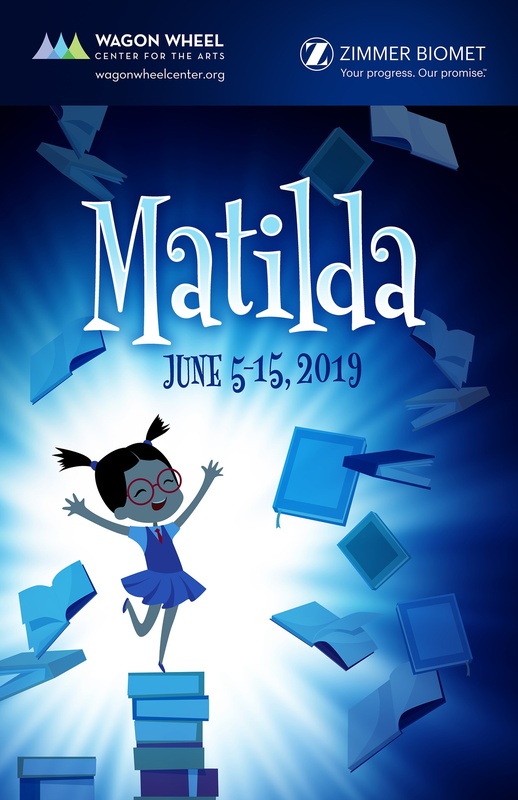 Inspired by the twisted genius of Roald Dahl, Matilda is a little girl with astonishing wit, intelligence and psychokinetic powers. She’s unloved by her cruel parents but impresses her schoolteacher, Miss Honey. Miss Honey begins to appreciate Matilda’s extraordinary personality. Matilda’s school life isn’t smooth sailing – the school’s mean headmistress, Miss Trunchbull, hates children and just loves thinking up new punishments for those who don’t abide by her rules. Children and adults alike will be thrilled and delighted by the story of the special little girl with an extraordinary imagination. Questions about content? Click Show Guide Matilda for the show guide for Matilda.